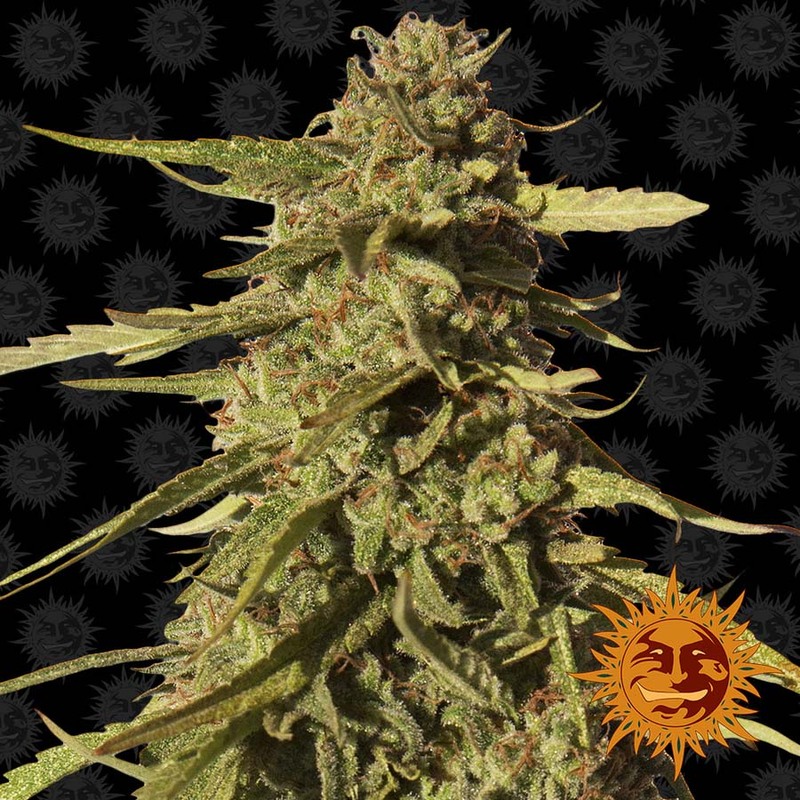 RED CHERRY BERRY™ is a strain for the Indica connoisseurs who love a cerebral high, along with a restful body stone. 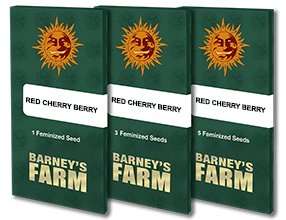 RED CHERRY BERRY™ comes from a cross of our best skunk plant with one of its Californian ancestors. 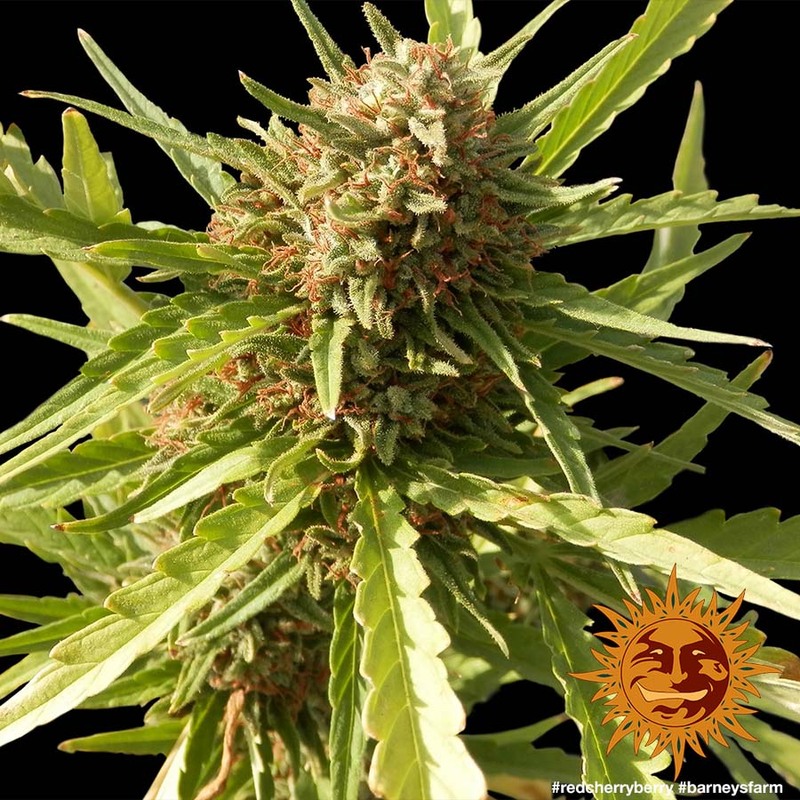 RED CHERRY BERRY™ is easy to grow indoors and outdoors, making it perfect for beginners. 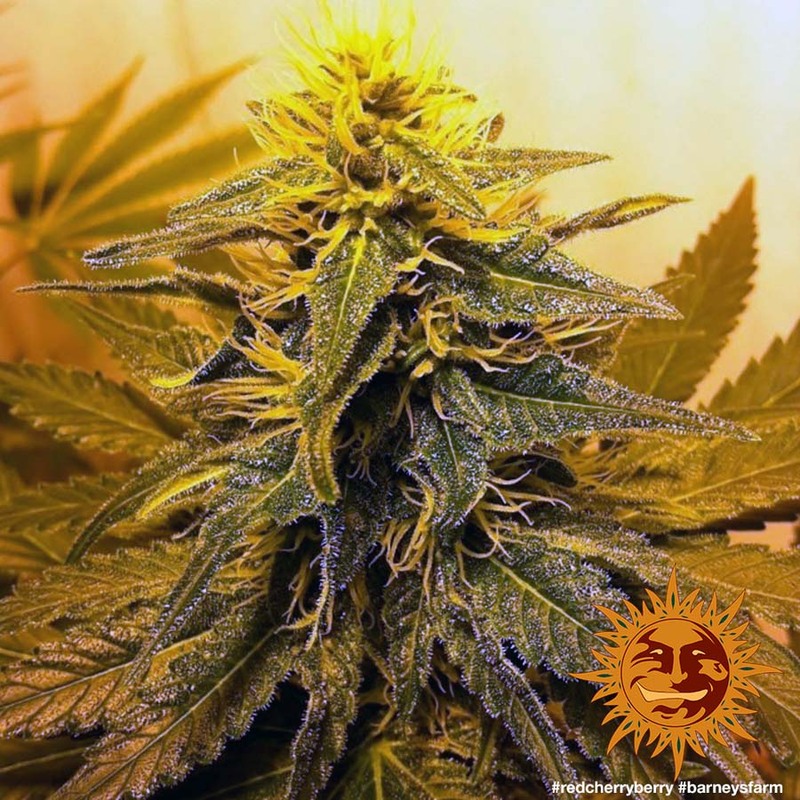 This hardy plant grows to a medium size and produces a big yield. The taste and aroma of RED CHERRY BERRY™ is reminiscent of childhood sweet shops, creating the lingering taste of the highest quality fruity candy.